A work of Electricity Company of Ghana at Tema main station-Emmanuel Antwi has been fired—and his crime is, for failing to follow religiously the internal power switching timetable. Antwi says he was called to a brief disciplinary meeting on Wednesday and was instantly fired for failing to switch off Tema Community 2 power on Saturday and Sunday. 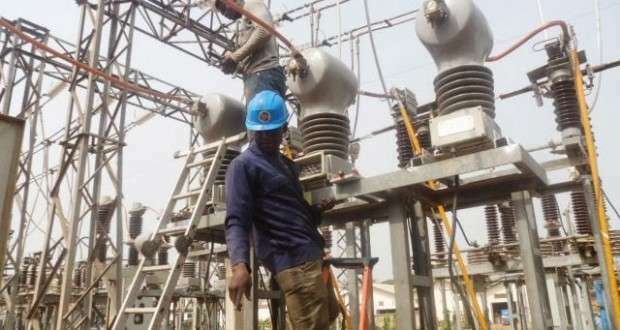 Though Antwi has lost his source of income, he says it’s a blessing in disguise because most people even hate him simply because he works for ECG.